Holding the Interlachen Environmental Film Festival on July 4th at our Old Town Hall starting at 12:00. 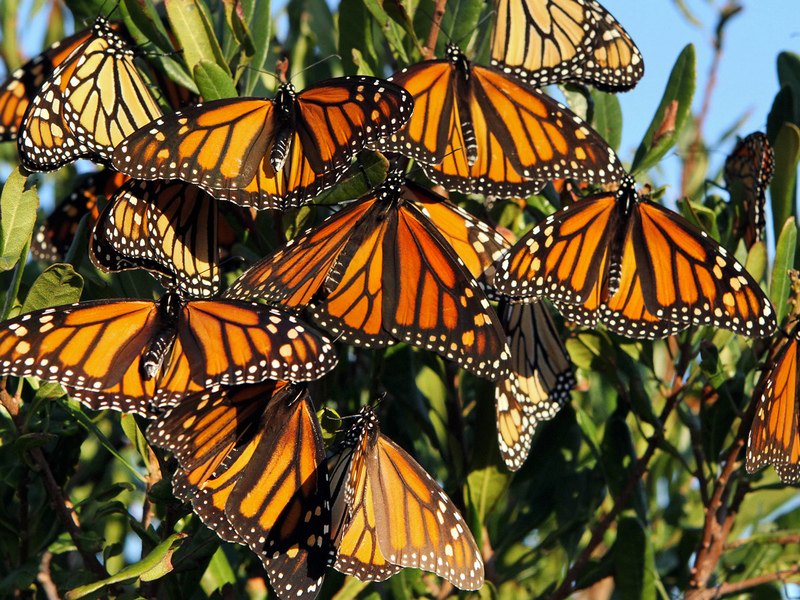 Our focus will be monarch butter flies and old growth forest in Florida/Southeast/US. We want to try and make it a yearly event. Donation basis ~ goes to Interlachen Historical Society to help restore the Interlachen Old Black School House. Other cultural events July 4th will be the Baby Crawl and Car Show, parade at 10:00, FREE Hoop Class at the Caboose at 11:00 with vendors, music, kiddy stuff until 2 then fireworks at dark!!!! Interlachen is Happenin'! 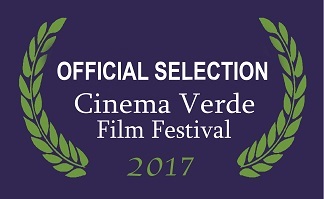 We would like to thank Trish Riley and her Gainesville Environmental Film Festival, Cinema Verde, as co-presenters for assistance with movies and overall support. Thanks Trish! Tree Huggers (Canada, 10 min) Directed by Jordan Yeager – British Columbia is one of the last places on earth logging old growth forests. In the face of climate change, old growth forestry isn’t just a threat to species living in the area–it’s a threat to the world itself.